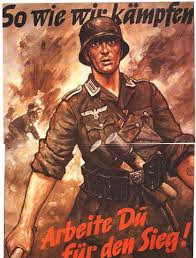 Assertion is a type of propaganda that does not usually have facts to back up its statement and the public should simply agree to the statement without any question of it what so ever.It is most commonly used in advertisement as well as modern propaganda which I would classify as modern films like (Lone survivor, American Sniper, Generation Kill etc. )A company that uses assertion will state that their product is the best and have no evidence of that at all although they will believe that you should not question it.This form of propaganda is easy to spot although it is dangerous because it contains lies. 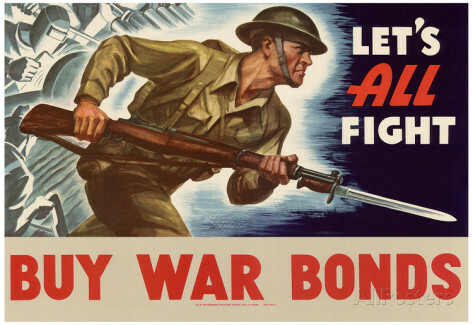 This is a very common form of propaganda that is used in both a time of war and a time of peace.It essentially makes people who are easily moved by a crowd then go ahead and join in with that very crowd simply because there is a large group of people.It is meant to make people believe that since there are so many people victory is all but assured and defeat can't possibly happen ever.The main goal of this form of propaganda is to convince the people that will be viewing this form of it that one side is going to be victorious no matter what. This form of propaganda gives mostly true information.Card Stacking also gives information that is good for one side of and idea instead of the other.It is also one of the most common types of propaganda that will be viewed.It also gives information that is contrary to that idea.It also usually gives the viewer important details.It is very good at convincing the public to move to a certain point of view. 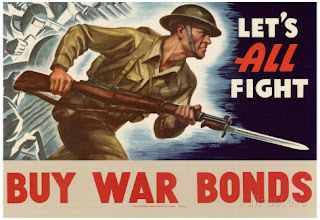 This form of propaganda is used mostly in politics.This form of propaganda also has a positive meaning for specific subjects.This is usually linked to something very important like fighting for your country of fighting for the freedom of another countries people.If these ideas are used people are more likely to agree to that difficult decision that has to be made and can now be justified.Honor, glory, love of country are most often used with this form of propaganda. 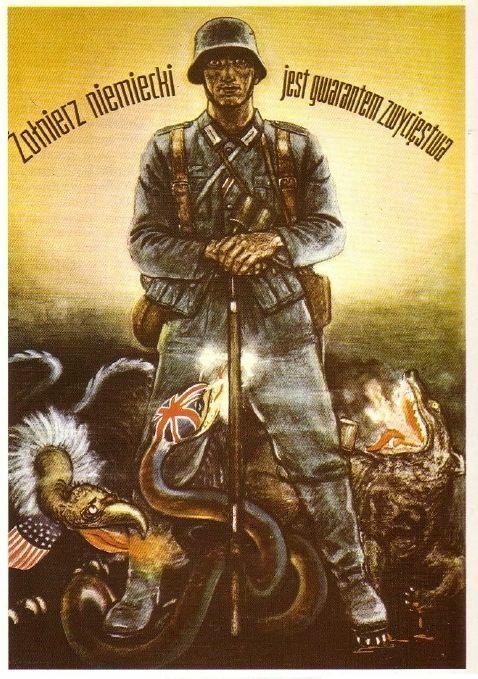 WW2 german propaganda poster showing the Allies as evil. This form of propaganda is unique justified because it is implemented mostly during wartime.It makes the populous believe that the decision being made is the least offensive.It is justified hard decisions that are most probably not to popular with the overall population.The main idea that is being proposed is often depicted as the only option that can be done no matter what. 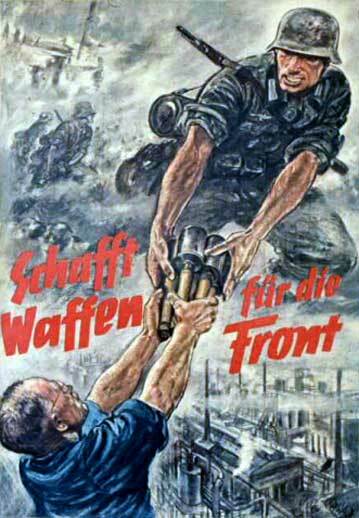 This is the form of propaganda that is used the most during wartime.It is also a form of scapegoating.It even depicts a certain political group or religious group as the enemy.It can also depict a specific idea as the enemy thus making anyone whom believes it a enemy of the general public and is overall interests.When this happens it is mostly a complex situation. Hence the name the person whom is doing the propaganda will try to convince the average person that they are just like them and thus the person listening to this propaganda will be far more likely to listen to it.The propagandist will use accents, idioms, jokes to relate to a specific group of people.The person will also stutter and will try to pronounce something incorrectly to try and seem far more relate able to the average person. This form of propaganda is mostly in a indirect or direct form of endorsements and quotations.This type of propaganda will often use a famous or extremely well respected person in from supporting a item.They are also good to go hand and hand with transfers (another type of propaganda). They are also often used in political campaigns. can come down to even haunt the families and friends of political opponents that have had this form of propaganda used against them. Fear is a very unique aspect of propaganda because with fear a populous can do anything that the state wants.Fear is mostly used in a time where situations can be very difficult for the overall population.It is also used in political campaigns to gain support for a certain party.It can also be used to gain support for the military and a higher amount of security in the overall country.Fear is one of the most common aspects of propaganda as well as the most effective form of propaganda.